On June 27th, the City of Greater Sudbury will choose the location of our new Event Centre. When it comes to cost, traffic flow, accessibility, parking, population density, economic impact, geography and more, all facts point to Downtown as the most logical location. Our new Event Centre will not only give us a place to gather and celebrate, but define who we are and how we grow as a community. Get the facts and find out for yourself why more and more people are realizing that we all win with an Event Centre downtown. The chamber is supporting the downtown location because of the immediate economic benefits it would provide to the community and because it would benefit the city’s long-range revenue and expenditure structure. Building our new Event Centre downtown makes the most economic sense. New arenas in Kingston, Guelph, and London have spurred new development, business and brought new people into their respective downtowns. Kingston saw a $14.9 M economic impact in event-related expenditures in 2009, $16.5 M in 2010 and is directly associated with the creation of 910 new jobs over that two year period. In London, property tax assessment in the core increased 59% since the opening of the Budweiser Gardens. There’s been 170 million invested in core real estate in their downtown in that same year 10 period as well as the opening of over 150 new retailers. Building our new Event Centre in our city’s core will have the largest economic impact on our community. Read economist Dr. David Robinson's complete analysis on our blog. Being able to park near our new Event Centre is a top priority. Private companies are waiting on the confirmation of a Downtown Events Centre to start building new parking structures in the area. Also, there are opportunities currently being evaluated to create additional parking lots in the core. For example, Energy Court which is already owned by the city has the potential to add an additional 449 parking spots minutes away from our new Event Centre. 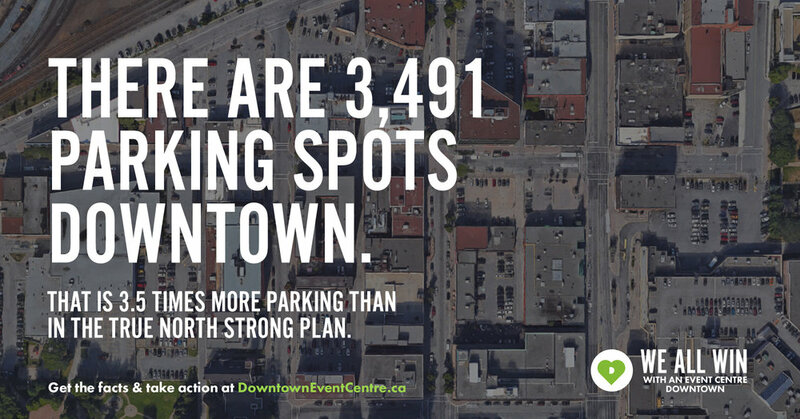 There are currently 3,491 parking spots downtown. That's 3.5 times more parking than at the True North Strong proposed location. With a mix of new public and private parking infrastructure, the new Event Centre is the key to increasing parking downtown. Our new event centre must be accessible to all. A central location ensures efficient access for all Sudburians. Over 30 bus routes already lead downtown making it the most accessible area in our city. Transit is most effective when schedules are predictable. 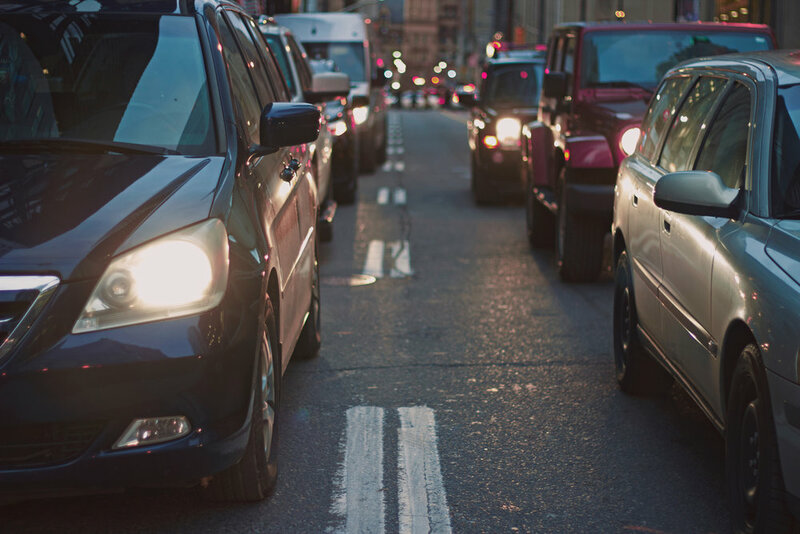 Since event centres only operate for a few hundred hours per year, managing transit to a location that isn't central is a lot more difficult and costly. Population density is vital to the success of our new Event Centre. 28,415 people currently live within a 2 km radius (or 20 minutes walk) of Downtown Sudbury according to the 2011 National Household Survey. This density not only creates a sense of community at the Event Centre, but ultimately ensures stronger attendance during slower periods of the year. Don Cherry weighs in on all those empty seats at the Canadian Tire Centre. Of the top 10 best attended arenas in the NHL, 100% of them are downtown. "If you've ever gone to that arena and tried to leave after: it takes about two hours to do it. Get that thing Downtown. If they had a rink Downtown, I guarantee that they would sell out. So you shouldn't be knocking the fans on that one." Large new developments such as an Event Centre should help grow our community instead of actively participating in urban sprawl. When large new developments are placed on the outskirts of a city, in low-density populated areas, it is the very definition of urban sprawl. For a city like Sudbury, this is unsustainable and simply irresponsible. What we want is urban growth as opposed to urban sprawl. Growth means intensifying established areas, using existing infrastructure and encouraging population density. Over the years, a strong vision for our city has emerged. 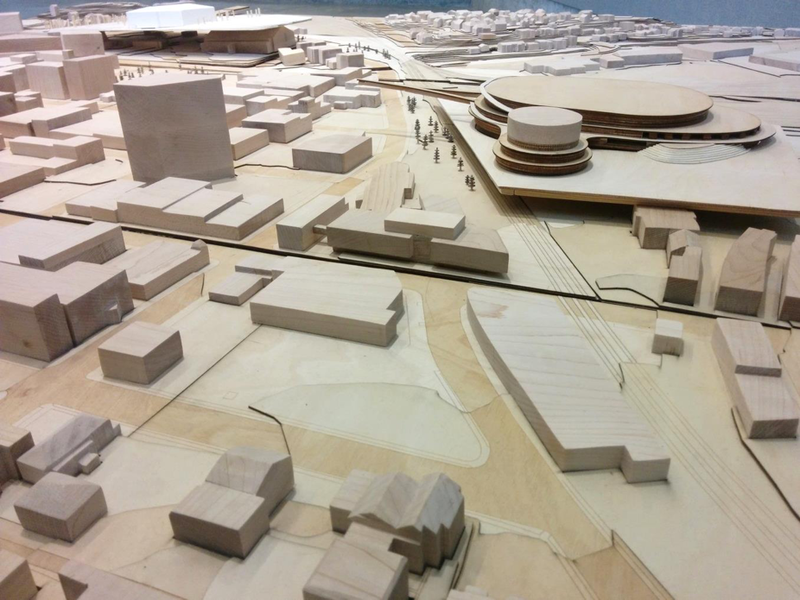 From the building of Tom Davies Square in the 70’s and the new YMCA in the 2000’s to today with the new McEwen School of Architecture and plans for the Elgin Greenway connecting downtown to Bell Park, these have all been deliberate public policy decisions to build a better city. A new Event Centre downtown is already part of our long-term vision for our community. All we have to do is stick to our Master Plan. Efficient and smooth traffic flow is essential. The fact that parking is spread out over several lots and streets reduces bottlenecking of traffic before and after an event. Downtown offers many entry and exit points so you can get to your seat quicker and get home faster (and a little bit happier). There are a number of options with sufficient site space for locating the Event Centre downtown. There are two Air Canada Centre sized sites downtown being evaluated by the selection committee that can accommodate the new building. There is room for it downtown and its presence will participate in city building. Students from McEwen Architecture spent the past year exploring locations and concepts for a new Event Centre downtown. Check out the models on Facebook. Having our new Event Centre downtown is better for overall attendance. In fact, 6 out of 7 Canadian NHL franchise arenas are built downtown (and the 7th one is looking to move back downtown). Of the top 10 best attended NHL arenas in the league, 100% of them are located downtown. The proof is in the pudding. A new Event Centre downtown will increase overall attendance. Help us clear up some misinformation and get the facts out about an Event Centre Downtown.